From 27 January until 4 February 2018 is the BRAFA Art Fair in Brussels. Brafa is one of the leading European art and antiques fairs. Here, all art works on show are for sale and quality and authenticity are two of the key requirements exhibitors face. 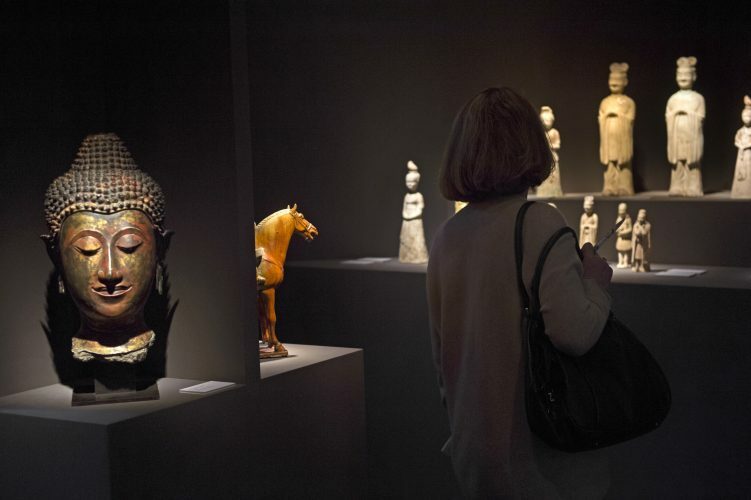 Brafa is an eclectic fair which encompasses a variety of specialities, from antiquity to the 21st century.